↑ Chen, Yenting (13 January 2011). 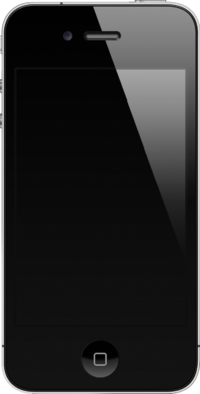 "CDMA iPhone to contribute strong sales to Foxconn and Pegatron in 2011". DigiTimes. สืบค้นเมื่อ 14 January 2011. ↑ "iPhone 4 Teardown". iFixit. 23 June 2010. p. 4. สืบค้นเมื่อ 18 July 2010. ↑ 3.0 3.1 "iPhone 4 Teardown". iFixit. p. 4. สืบค้นเมื่อ 23 June 2010. ↑ Lane, Slash (17 June 2010). "Apple reveals iPhone 4 has 512MB RAM, doubling iPad". AppleInsider. สืบค้นเมื่อ 17 June 2010. หน้านี้แก้ไขล่าสุดเมื่อวันที่ 27 กันยายน 2560 เวลา 16:35 น.